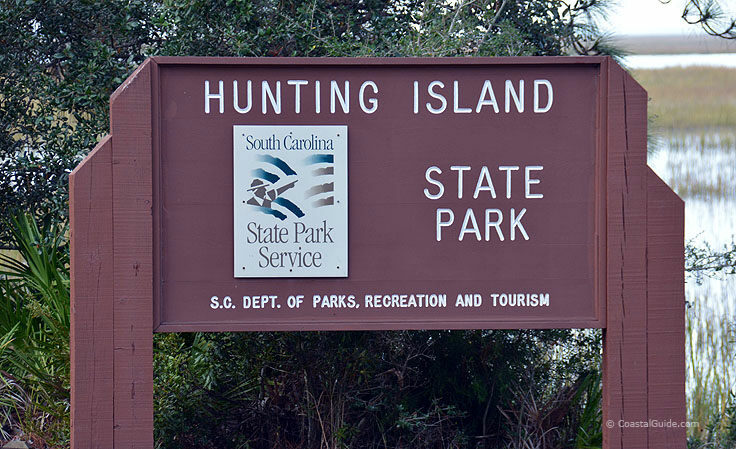 Hunting Island State Park officially opened in 1935, and quickly became a go-to destination for busy Beaufort locals who wanted to escape the city and enjoy the natural beaches. Today, an estimated 1.2 million people head to the park every year from all across the country, although with careful conservation, the park has earned its longstanding reputation as being one of the prettiest, unspoiled beaches in the states. 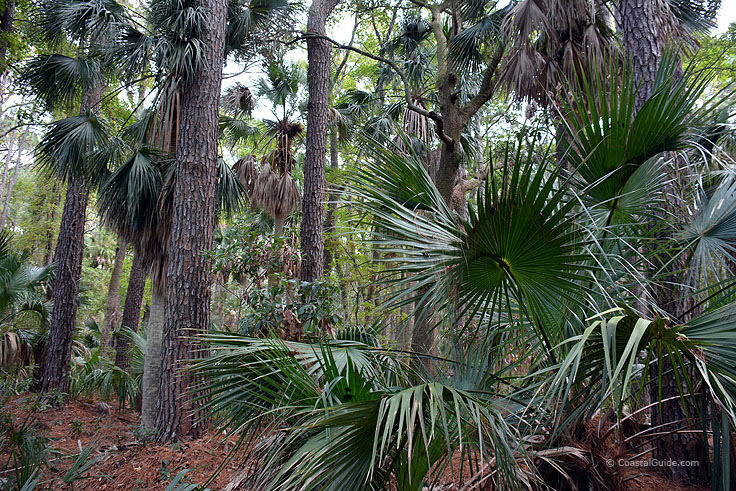 After crossing over the Sea Island Parkway to the north or Tarpon Drive from Fripp Island to the south, newcomers will want to start their adventure with a stop by the Visitor's Center, which fits in well with its wild surroundings, and is almost hidden by sky-high pine trees and Palmettos. 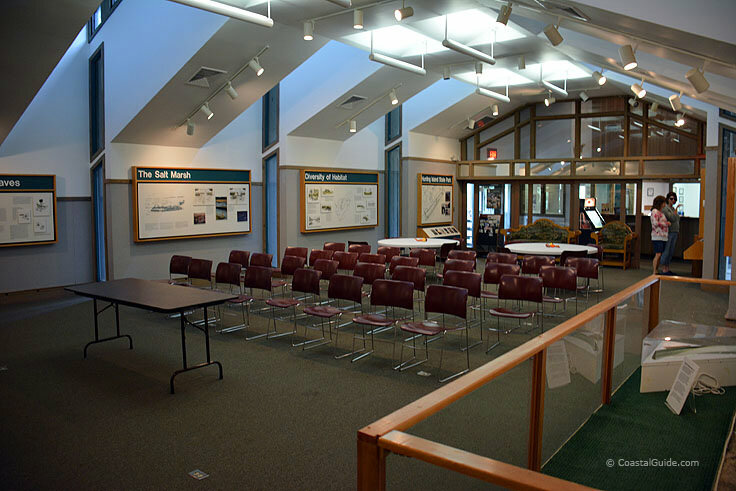 The center has a wealth of information, in addition to a speaking room where Island and Nature educational programs and tours are held. 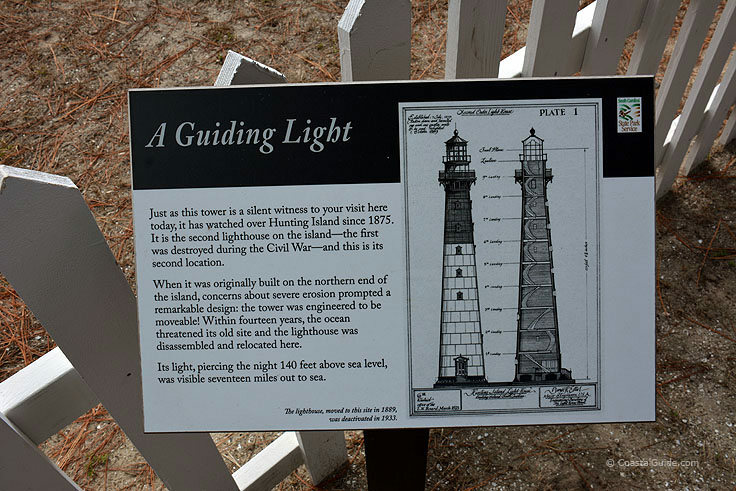 The center also features an exhibit on the local Hunting Island Lighthouse, as well as a wide outdoor deck which serves as a great vantage point to watch the wildlife go by. 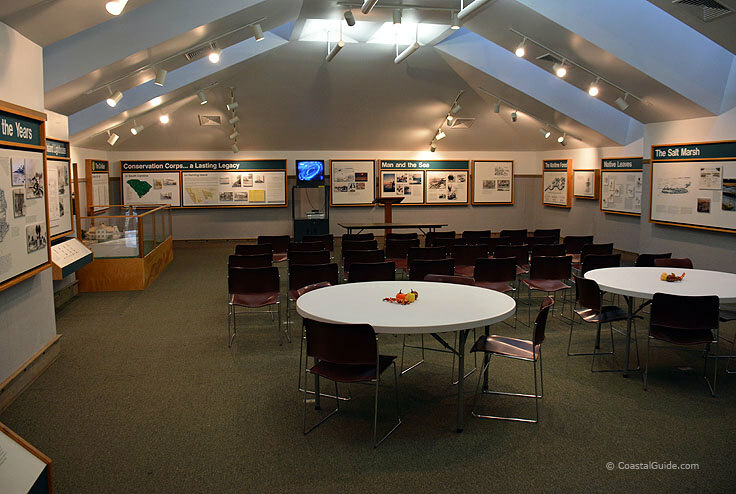 The Nature Center, open year-round, (Tuesday through Saturday from 9:00 a.m. until 5:00 p.m.), is another must-stop for new explorers and nature lovers. 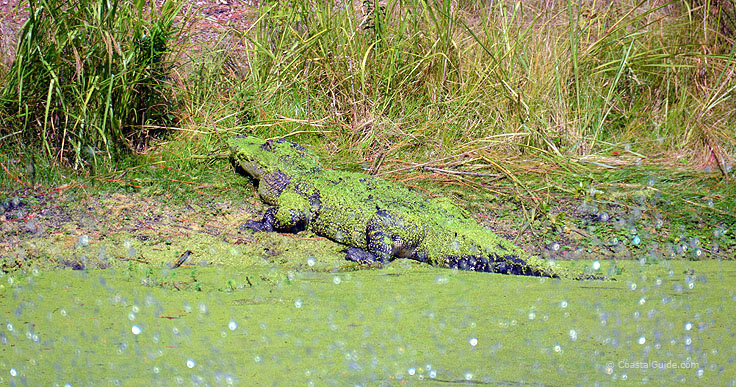 With a world of exhibits which focus on the park's natural resources, including several live snakes and reptiles on display, the Nature Center is an informative and engaging side attraction that introduces visitors to the vast barrier island world around them. 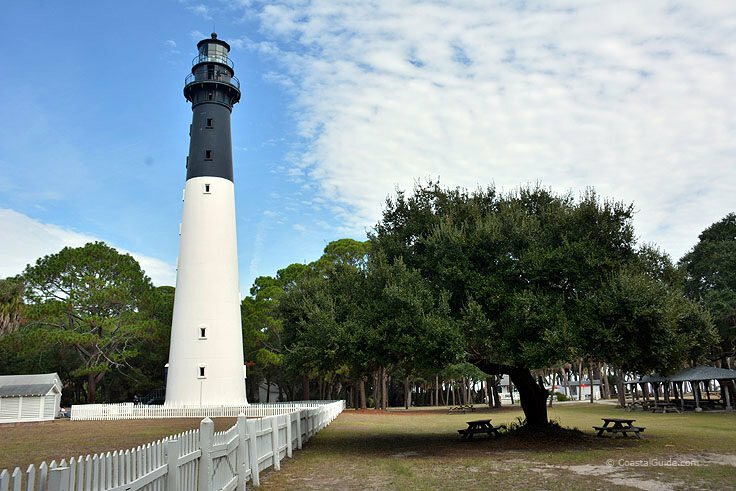 As for activities, the beach is the star attraction of the scene, and day-trippers will find several access points and public parking areas to the shoreline both on the northern end of the island, and close to the Hunting Island Lighthouse. 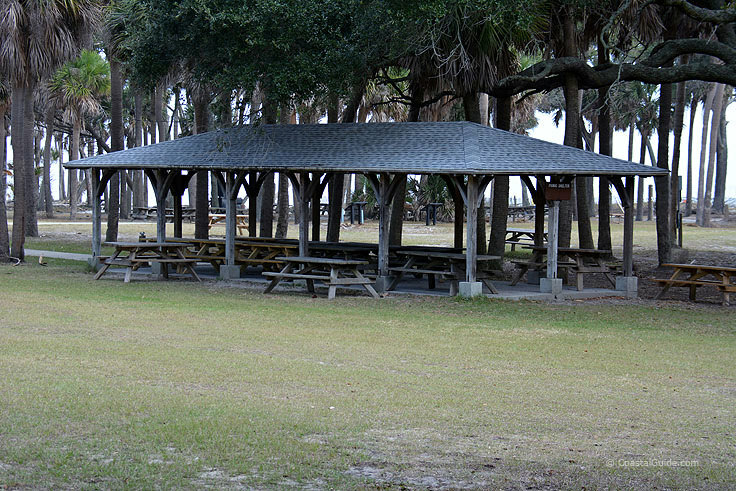 Picnic tables are sprinkled liberally throughout the park for an easy post-beach lunch or quick afternoon snack in between surfing sessions. The northern shores of the island are fairly wide with gorgeous white sand beaches and plenty of seashells, but as the island veers south, the ocean extends almost all the way up to the tree line, creating an interesting and unique landscape within the park that's generally not conducive to beach-goers. Fishing is popular here, and anglers will find plenty of varied options when it comes to casting out a line. 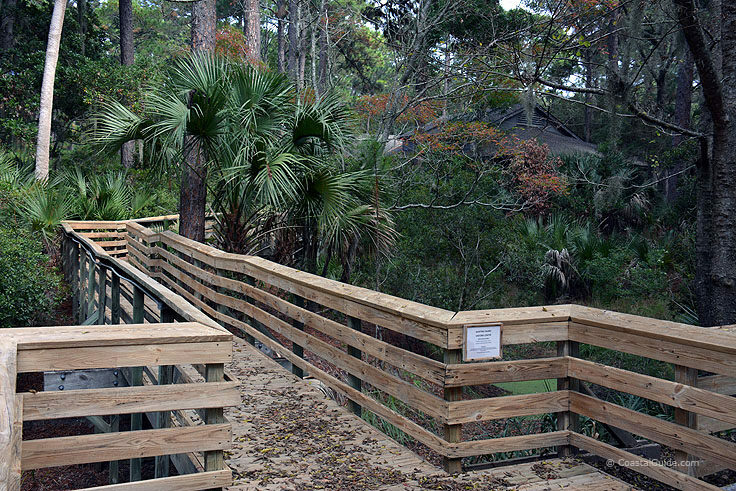 A fishing pier is located at the southern end of the park, behind the Nature Center, and extends 1,120' feet into the neighboring Fripp Inlet. 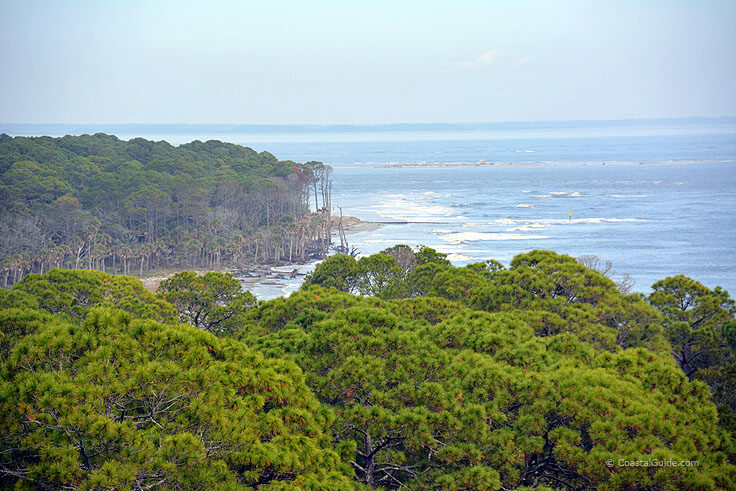 Other local favorite spots within the park include Johnson Creek, surf fishing along the beach, and the inner-island lagoon, which is known for its seahorses and barracudas. 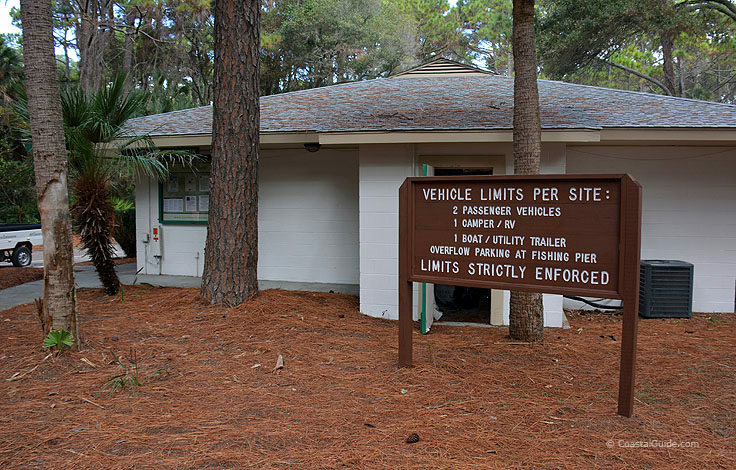 There's also a public boat launch located at the southern edge of the park which easily connects with Fripp Inlet and Harbor River. In any direction, the fishing at Hunting Island State Park is outstanding, and has been a local favorite angling destination for generations. 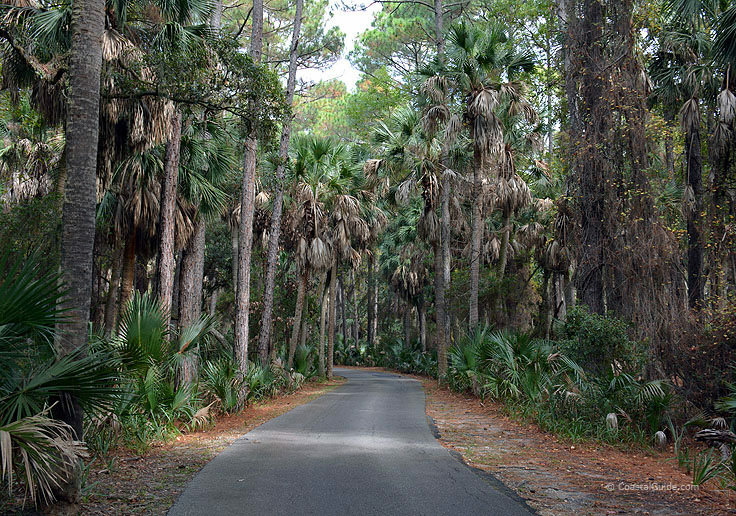 Nature lovers will want to hit the trails, literally, and the Hunting Island State Park has a maze of routes that are available for hikers, bikers and even horseback riders. The 8-mile-long Island Bike / Hike Trail is a great loop that winds through a number of different ecosystems, although nature lovers who want a shorter jaunt through the park will find a 1 mile long trail near the campsites, a .3 mile trail by the lighthouse, and the perfectly gorgeous .4 mile Marsh Boardwalk, located on the soundside of the island. The wooden walkway is an especially popular route for birdwatchers, and hundreds of different migrating and local species can be spotted year-round along the marshy terrain. 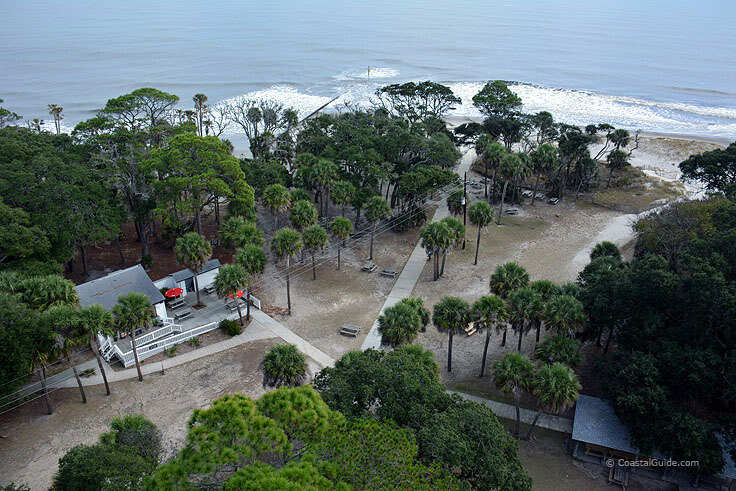 The park also features a beach volleyball court, a playground, plenty of kayaking options, great crabbing and shelling, and virtually a week's worth of outdoor fun. 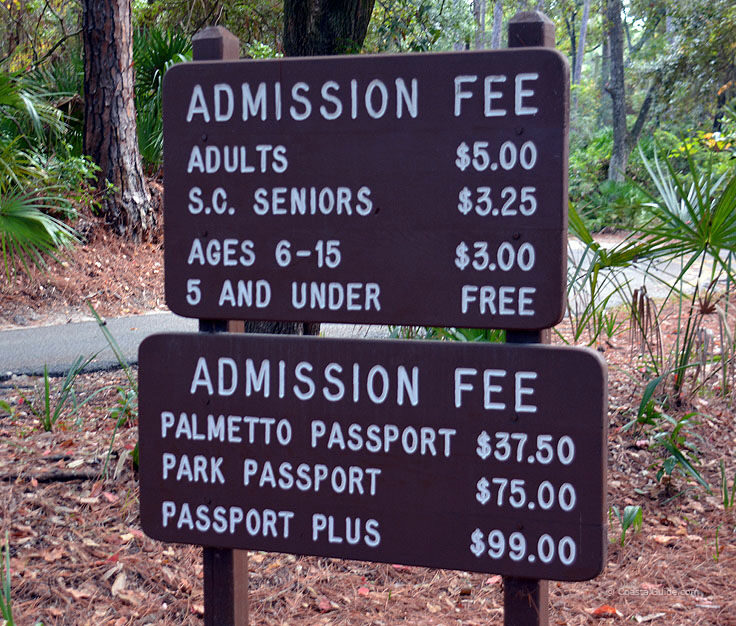 Considering all the possibilities, visitors may want to reserve a campsite for a couple of nights or even a full week to take advantage of everything the park has to offer. 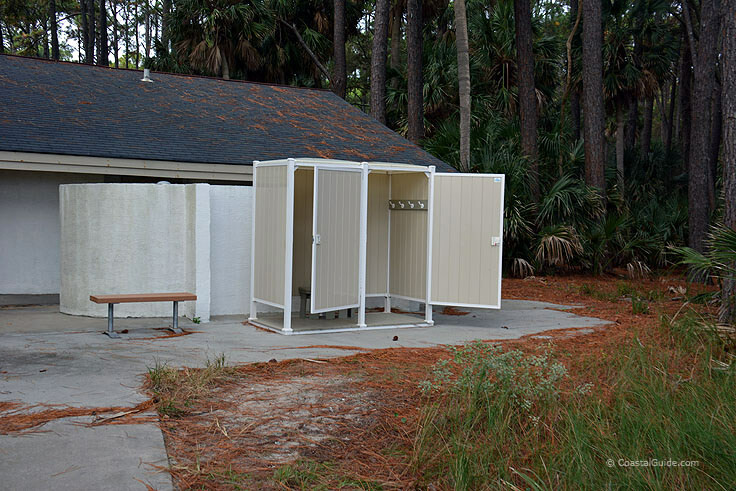 Hunting Island State Park features a number of RV campsites, which can accommodate vehicles up to 40' feet long, and features electric and cable hook-ups, as well as picnic tables for most sites. 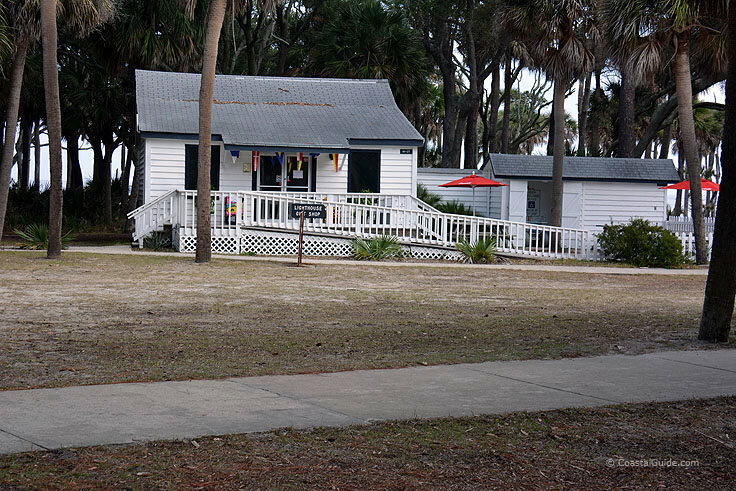 Rustic campers can stay at one of 10 tent campsites, which feature water, and easy access to the community restrooms, hot showers, dressing rooms, a sheltered picnic area, and a small convenience store. RV sites generally run around $23.00 - $25.00 per night, while tent campsites are in the $17.00 to $19.00 range. 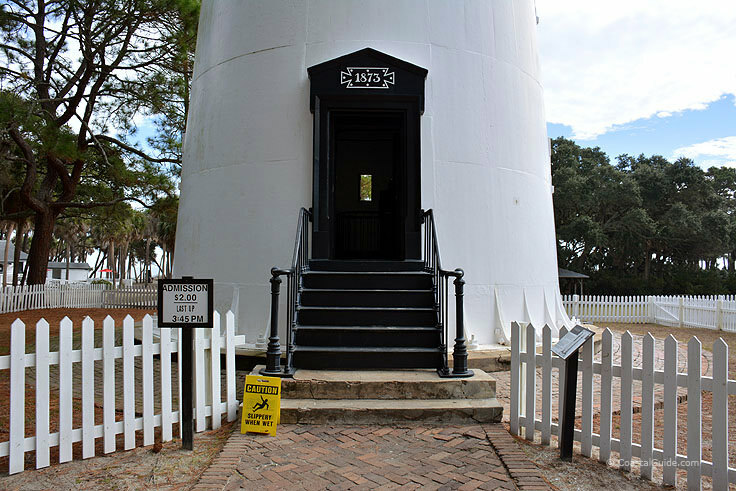 The park also feature a lone cabin which is also available to rent year-round, and is located near the lighthouse. 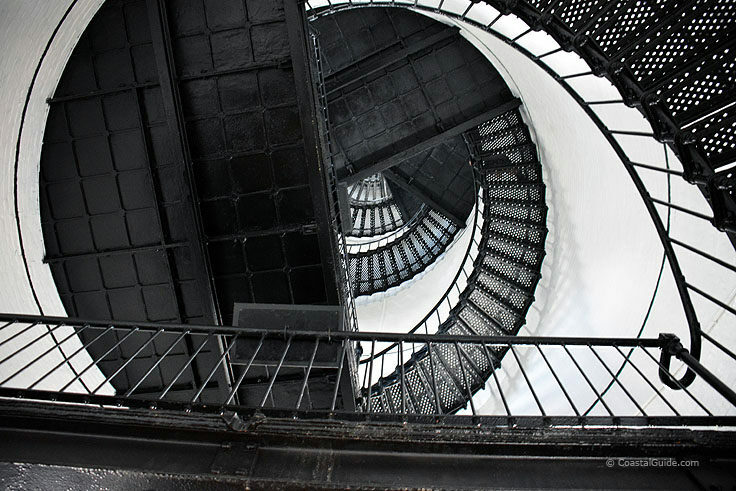 Reservations for any of the available sites should be booked well in advance due to the park's popularity, and can be made by calling the park directly at 866-345-7275, or can also be reserved online. 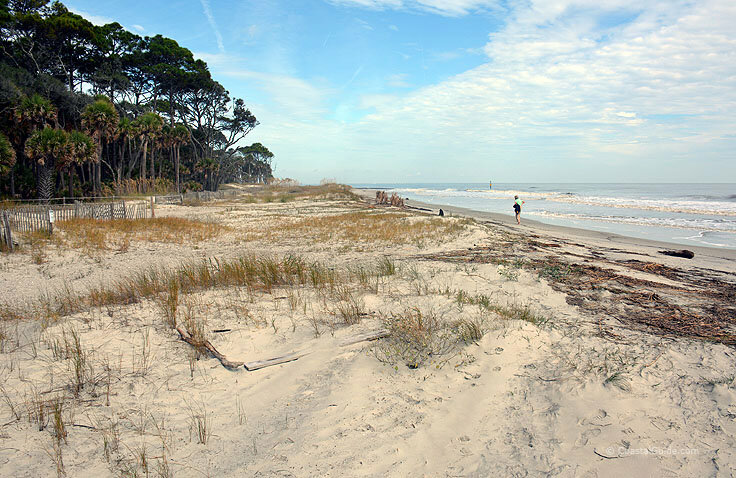 Hunting Island State Park is considered one of South Carolina's great getaways for a reason. With spellbinding views, gorgeous shorelines, and acres of wild, isolated terrain, the park clearly earns its reputation as one of the best beaches on the East Coast. 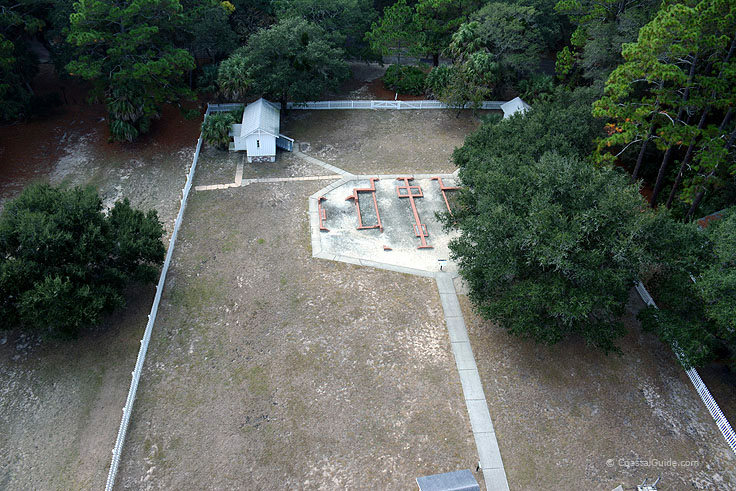 Bring the family, the RV, and a sense of adventure, and discover this not-so-secretive gem along the South Carolina coastline.